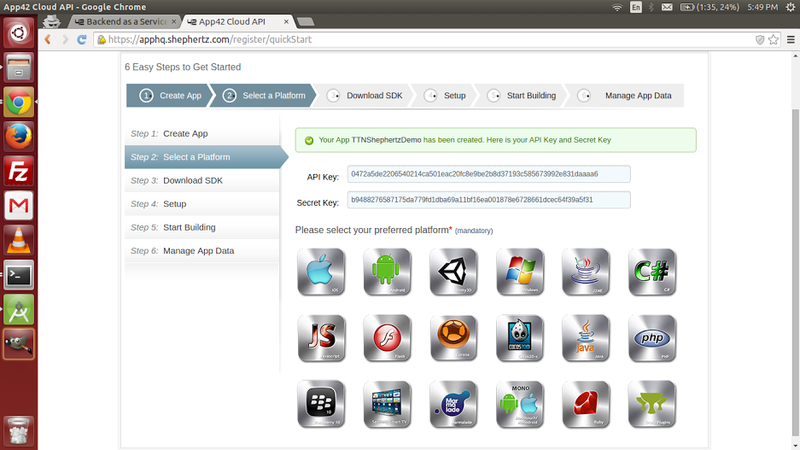 Shephertz is a cloud ecosystem for apps and games. It works on cross-platforms. 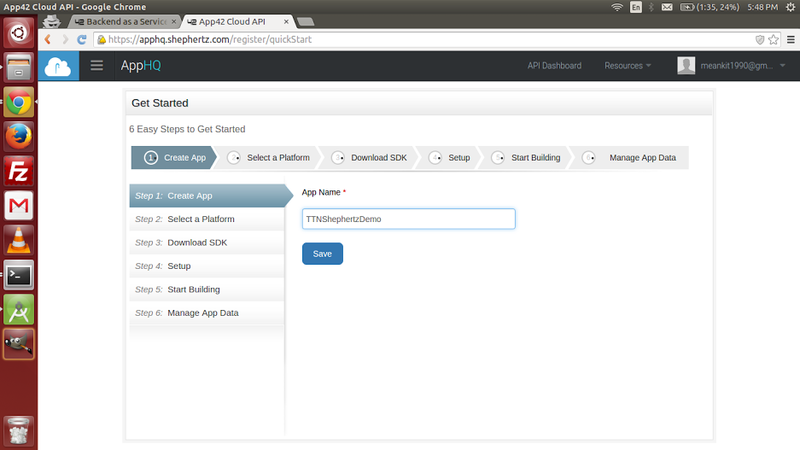 The App42 Cloud APIs consist of a REST based service, which has both JSON and XML interface. There are around 20+ modules with over 400+ APIs which will help us to develop our applications irrespective of the type or domain of the App we are developing. 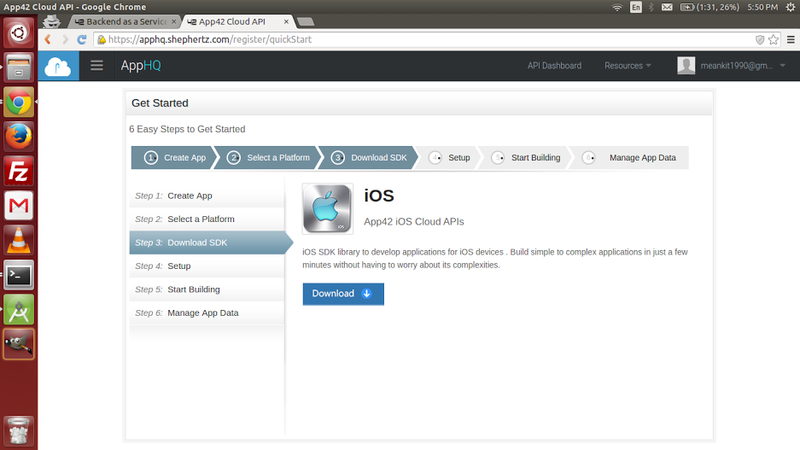 App42 Cloud API provides technical as well as business services. It is used for App development successful on the Cloud, irrespective on which technology or platform we are developing. An App’s complete backend will be managed by App42 platform. We hardly need to write any server side code for our Apps. And thus we don’t have to worry about OS installations and patches, security, firewalls, scalability, high availability and server side technical and business logic. We can just focus on our UI, UX and logics and leave the cloud and data management to it. Moving from one access channel i.e. Mobile, Web, Social, SaaS etc. to another will be greatly reduced because of unified approach. These APIs are platform agnostic and support Windows 7, J2ME, iOS, Android or HTML5 with all popular languages like Java, Groovy, PHP, Ruby, or C# which will enable easy integration of the APIs into the App code. With just a few lines of code, the we can get access to the services. From a simple to complex app can be developed using our comprehensive and powerful technical as well as business services. Now further we will discussing about MBaaS(Mobile backend as a service) by shephertz. Please Note: Your app name should be unique. Then Copy Paste your API key and Scret Key for further reference also choose a platform on which you want to create an app i.e. iOS. Drag Shephertz_App42_iOS_API.framework into your Xcode project and drop under your project.Make sure “Copy items into destination group’s folder” check-box is checked. 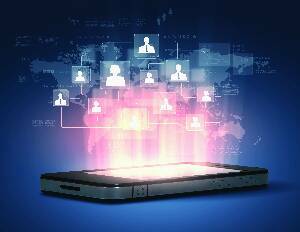 Select your service that you want to use like User management, App data, Push notification, Social Integration etc. Add key “NSLocationWhenInUseUsageDescription” to your info.plist. You can also add more parameters for user and make it dynamic. JSON object represents a row inside that collection. Your App can have only a single db and as many collections inside it. Once your JSON object is saved in the App42 Cloud, you can query your stored objects using query interface. Please note: If you use unique collection name and database name a new database will be created so make sure when you want to append the data you use same details. So this is how you can easily use the Shephertz MBaas without thinking about backend and just writing few lines of code. As we always know that everything comes with some pros and cons and so this do. But before I would like to conclude that for the clients who wants to invest with shephertz and make their app using the same I would like you to consider some points. All we want through a web service may not be present in a single API, so there is a possibility that to achieve a single task of our interest we may need to hit various services which can be created in a single API if we build our own server. Small package does not include – Map-reduce jobs, Dedicated account manager, Phone support, Dedicated tech support, integration support, customized pricing plan, Private hosting . Medium package does not include – Phone support, Dedicated tech support, integration support, customized pricing plan , Private hosting . Large package does not include – integration support, customized pricing plan, Private hosting.